The perfect adventure solutions for couples and individuals alike! Whether you are a couple, a group of pals or solo thrill-seeking adventurer on the quest for the next adrenaline kick, The Jungle NI can provide for your needs and ensure that you have the resources necessary to keep the fire of your active soul burning bright. With an extensive and exciting range of unique adrenaline-packed activities an unforgettable, fun-filled experience is guaranteed at The Jungle NI. 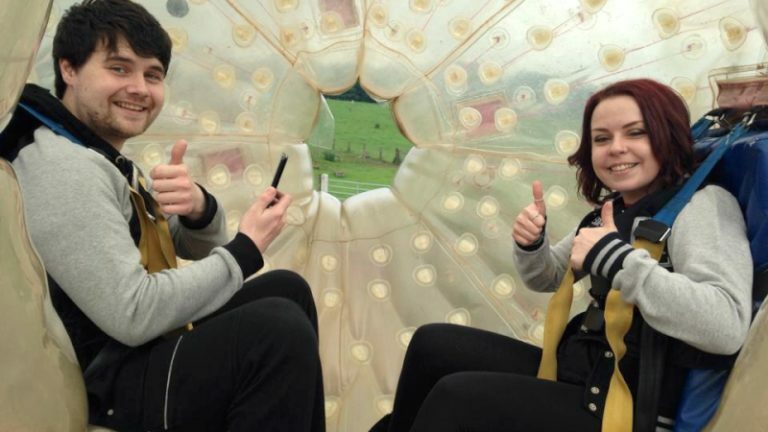 Whether you prefer zipping through the air with the birds, off-roading The Jungle way, or have faith in your own feet to keep ahead of the paintball pack on land, The Jungle can cater for your needs and offering activity packages specifically tailored to your budget. AdventureMark Accredited meaning your safety is our priority! 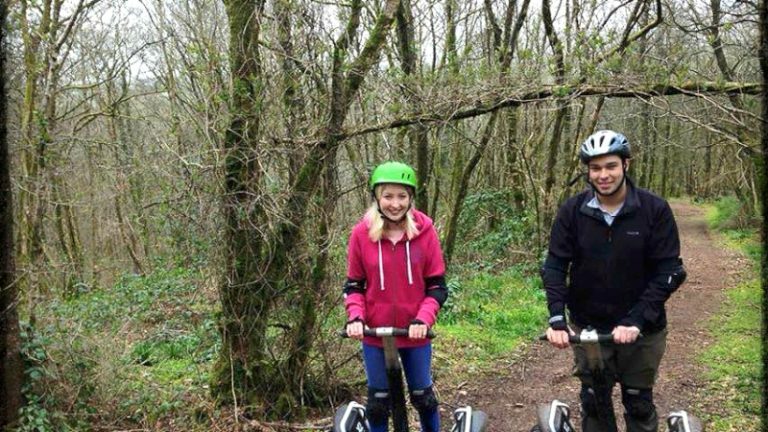 The Jungle is Adventure Mark Accredited meaning that all activities are delivered in a safe and controlled environment, and with the fun and friendly bunch of Activity Instructors on hand you’re guaranteed a fantastic day! Extend your adventurous escape with a choice of funky accommodation options! 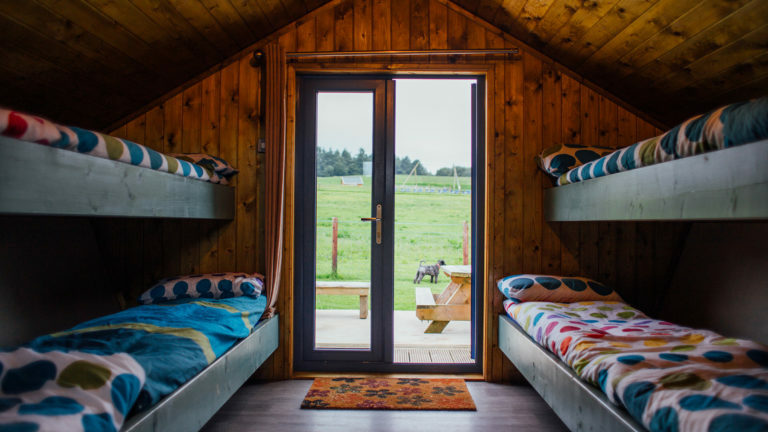 The Jungle NI offer a choice of both onsite accommodation – in the form of Glamping – or offsite accommodation – in the newly established Manor House Residential Centre. Other facilities include: BBQ Huts, sheltered picnic/BBQ areas, Conference Rooms and Snack Shacks.